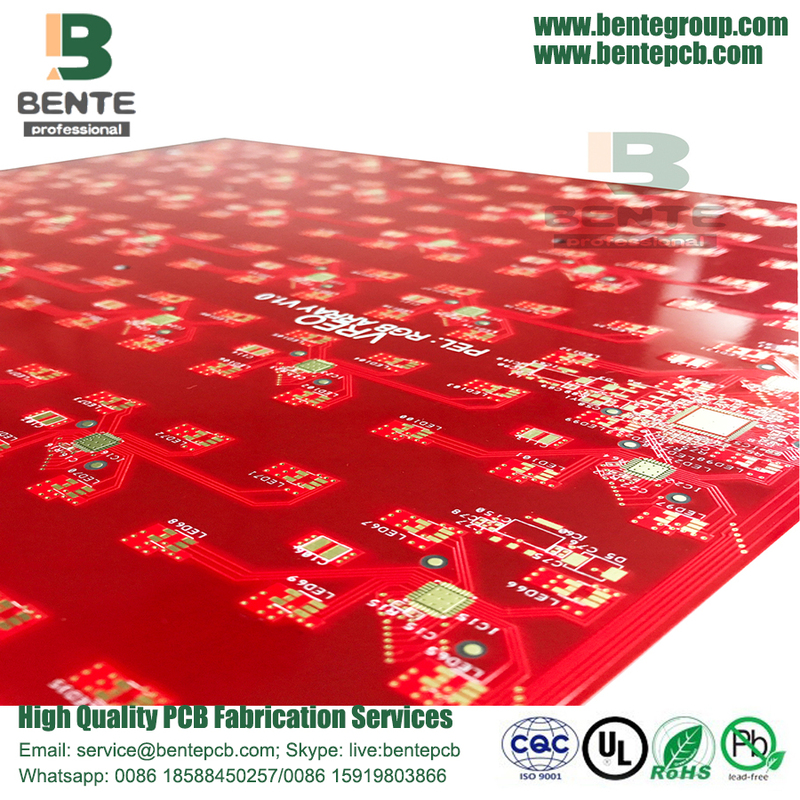 Subject is a Red Ink Multilayer PCB, 4 Layers PCB, made by FR4 Tg150 code Material. 1.6mm±0.1mm Board Thickness in Finish. Surface Treatment is ENIG 2u". Technical Features is Red Ink. We offer High TG, Thick copper boards, Hi-frequency boards, HDI board, FPC board, Metal boards. Hope we can establish a long term business relationship with you and realize win-win cooperation. Looking for ideal Multilayer FR4 PCB Creation Manufacturer & supplier ? We have a wide selection at great prices to help you get creative. 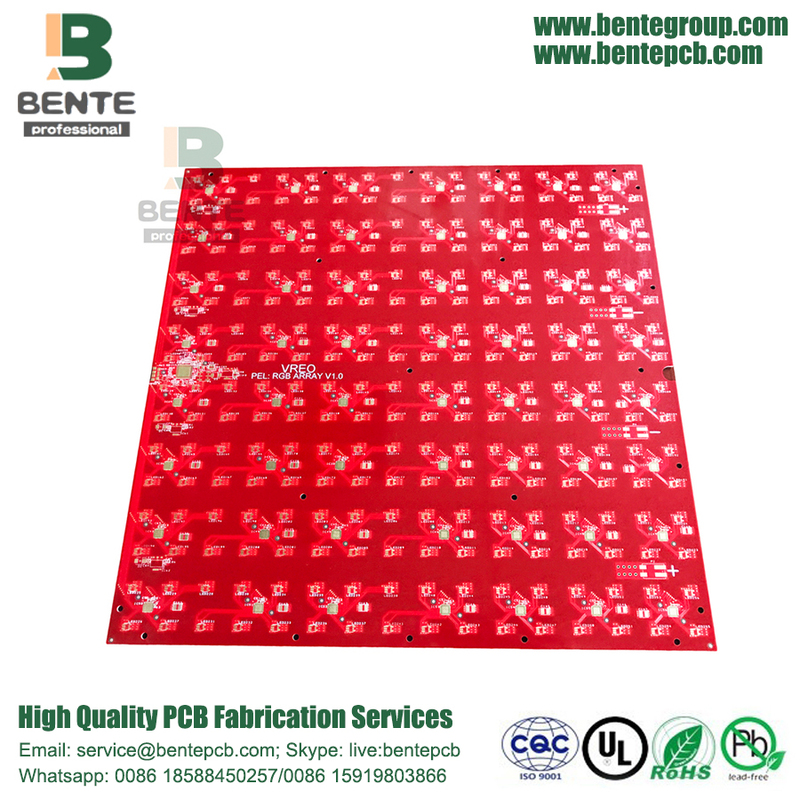 All the Multilayer Tg150 PCB Creation are quality guaranteed. 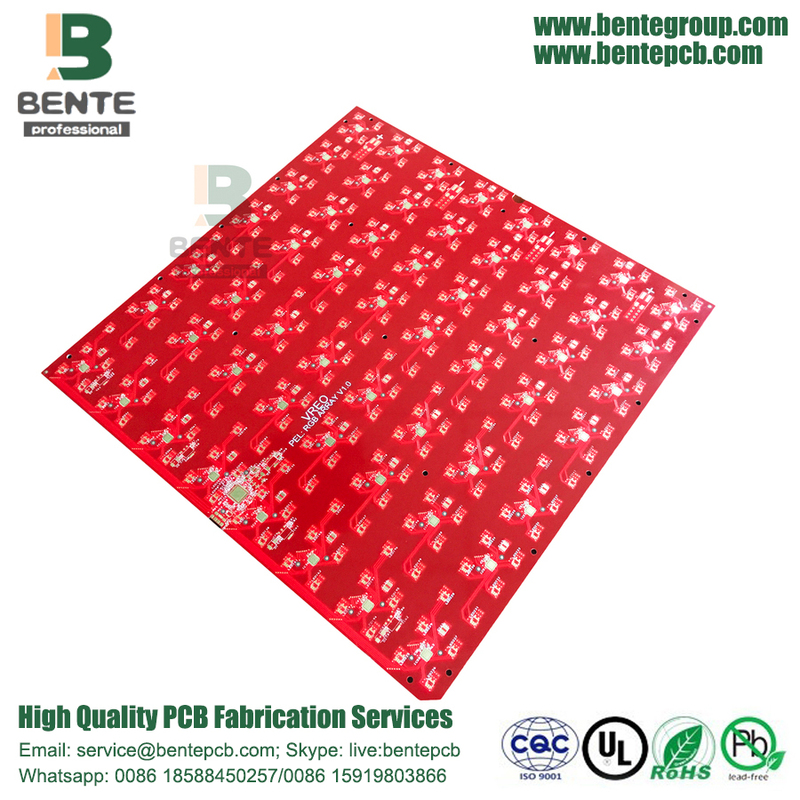 We are China Origin Factory of Multilayer ENIG PCB Creation. If you have any question, please feel free to contact us.